​Finn "karrigan" Andersen is close to signing with mousesports, according to a report Monday by Jarek "DeKay" Lewis. Citing multiple sources close to the player and the organization, the ​report claims karrigan remains a member of FaZe Clan's Counter-Strike: Global Offensive squad for now. The two teams are working on a transfer, but have finalized nothing. 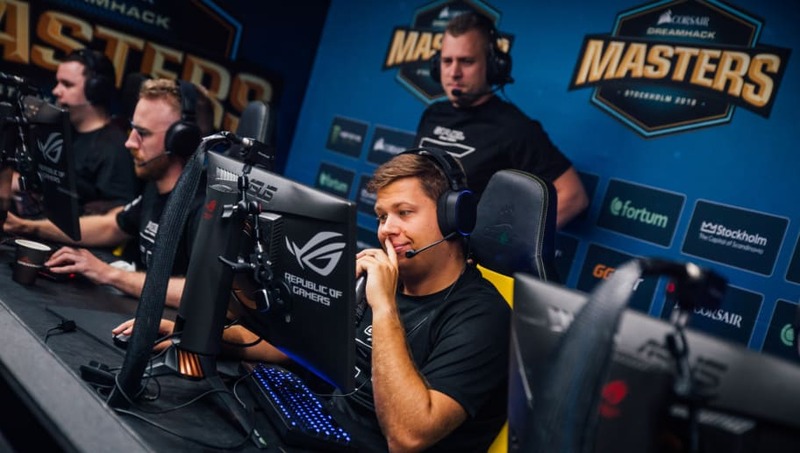 The report also claims several organizations were interested in karrigan following his loan to Team Envy during the IEM Katowice Minor. The mousesports talks have progressed further than any other negotiation previous. Karrigan previously played for mousesports from 2010 to early 2012 in CS 1.6. He returned to the team later that year for its CS:GO lineup. Karrigan is widely regarded as one of the best in-game leaders in the world. His resume includes wins ESL One New York, IEM Sydney and EPICENTER 2018. Should mousesports add him to the roster, it would still need to fill one more open slot in the lineup after having dropped Chris "chrisJ" de Jong and Martin "STYKO" Styk ​in February. The team has not ruled out bringing an inactive player back to the starting lineup.